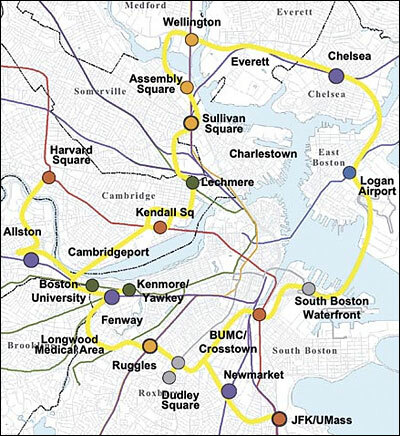 The MBTA is proposing some big changes in its Better Bus plan, and if you have comments, send them by March 13. Bus #89: removal of service to/from Clarendon Hill, increased frequency to/from Davis Sq. 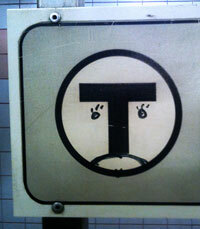 You can provide feedback through the links above or email betterbusproject@mbta.com. The City presented plans for its Winter Hill in Motion project, which will include a dedicated bus/bike lane, bus stop consolidation, signal timing changes, and new pavement marking and signs. View the slides from the meeting.